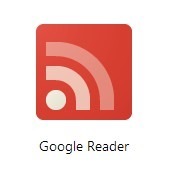 In a Google blogpost google’ senior vice-president of technical infrastructure, Urs Hölzle, said google Reader launched in 2005 will be retired as part of a Google spring clean. Feed demon is a RSS and Atom feed readers. FeedDemon has a clean interface,is excellent for managing hundreds of feeds (or more); lets you set up watch lists; offers an online edition; syncs podcasts with iPods and other handheld media players. 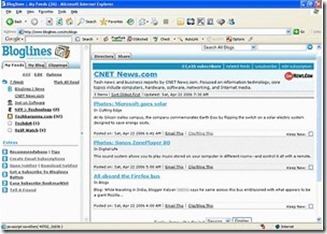 The Bloglines Web-based newsreader runs inside your browser; no software to install; it’s free. 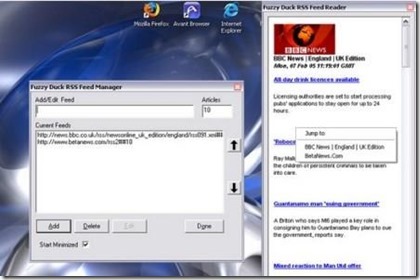 It requires no software installation, so you can access your newsfeeds from any Internet-enabled computer. 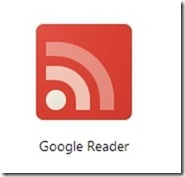 Feedreader is a free RSS and Atom aggregator for Windows. It has a stripped down, though configurable, three-pane interface similar toNetNewsWire on Mac OS X. Recent beta versions use MySQL as database back-end. 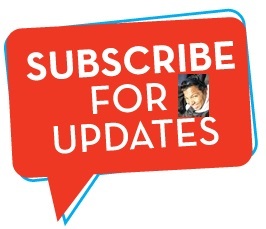 If you already rely heavily on your Microsoft Outlook, this newsreader is for you. 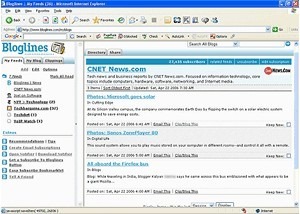 NewsGator 2.6 is a unique newsreader, in that it integrates with Microsoft Outlook, thereby allowing Outlook users to browse newsfeeds from within the same program that delivers daily e-mail. I’ve found that since I migrated to feedly, my Chrome runs out of memory often enough that I get a pop-up telling me to close Chrome at least once a day. It’s not as configurable as Google Reader, either, though I’m hard-pressed to quite put my finger on what it is I want it to do that it won’t. It’s very frustrating. I’ll check out some of these other suggestions.